Small business owners are often challenged to manage marketing departments, citing both lack of time, and a lack of marketing solutions built for their unique needs. 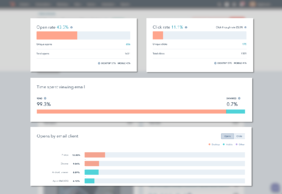 Until now, there wasn’t an all-in-one marketing automation platform available for SMBs. Hubspot recently launched the Marketing Hub Starter package in July of 2018, which will allow small businesses to ditch the surplus of disconnected tools and start marketing the right (and smart) way. What is Marketing Hub and How Does it Differ from Existing Hubspot Platforms? Hubspot, the leading inbound marketing, sales and customer service software, has a full stack of software that can help your business. The free CRM (Customer Relations Management) system helps you organize your contacts and get insights on leads and monitor deals, while the Sales Hub system includes sales tools for your whole team to help boost productivity and shorten deal cycles. 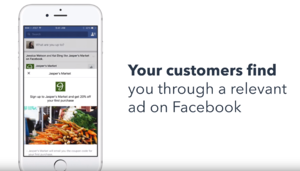 There is also the Service Hub, which allows your business to connect with customers and turn them into promoters by exceeding their expectations. And finally, Hubspot also offers the Marketing Hub, for growing your website traffic, attracting and converting leads, and proving ROI with Hubspot’s software. Free Marketing Tools - for companies that want to capture, track, and convert leads for free. Marketing Hub Basic - an all-in-one software that also included email and 12 additional features that help businesses grow. Marketing Hub Professional - for more experienced marketers to run complete inbound campaigns at scale with automation. Marketing Hub Enterprise - for advanced marketing teams that want to run sophisticated analytics and revenue reporting. But then Hubspot realized there was a need for a more affordable package that offered lead capture forms, ads, contact tracking, and email marketing for developing marketers, and small and medium businesses. Like the other Hubspot tiers, Marketing Hub Starter will provide marketing and sales interaction in a stored, single, and unified timeline, making every customer interaction that much more connected. The awesome perk of using Hubspot software is that as your needs and business grows, so can your marketing capabilities. A major advantage of Hubspot software is the ability to continually upgrade your systems as you grow. You'll never outgrow your system as your needs change, in fact, it's easy to add new features to help your software system adapt to your growing business. Moreover, you always have a touchpoint, an actual person committed to help you learn the new features of any software update you select. The main differences between the Free Marketing Hub and the Marketing Hub Starter package are the features. Hub Starter gives you the ability to use contacts, which allows for the use of the select features that are included. The features that make up the Free Marketing Tools are: lead analytics dashboard, contact management, contact and company insights, Facebook and Instagram lead ads, forms (with limitations), and contact activity (limited to the first seven days after the first contact is added). With the Marketing Hub Starter package, you’ll be provided with professional design that makes it easy to tailor your marketing to fit your needs, with: drag and drop functionality, email personalization tools, and the ability to optimize your email campaigns with deep analytics. Your all-in-one-place breakdown of performance results, including: landing page, blogging and email statistics, contact performance, and your personas. A must-have lead generation tool all marketers should use on their website, allowing your company to gain insight on website visitors, and provide the visitor with the offer they were seeking. Use data for more personalized campaigns, gain context with your leads’ activity, and manage your contacts all where you do your marketing. Create targeted lead ads that automatically sync with your HubSpot account and collect the contact information. Using various segmentation criteria properties in your CRM, build different types of lists, using your contacts, to send targeted emails that are more relevant to your audience. Email formatting no longer breaks when viewed on mobile devices and landing pages will display appropriately, converting more visitors into leads. Design outstanding, optimized emails by starting with a template, constructing your layout with the ease of using drag and drop, and personalizing your email for higher conversion rates. All of these marketing tools are accompanied by the top-rated CRM for small and medium businesses. With Hubspot solutions, businesses now have the ability to see every marketing and sales interaction stored on a single, unified timeline, making every customer interaction tangible, connected, and relevant. 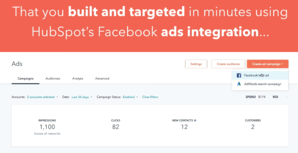 This package gives users the price-point of an email marketing service like MailChimp, but includes the powerful, all-in-one, connected capabilities of Hubspot’s marketing automation platform. It’s a way for smaller businesses to have a great starting point with low commitment. It’s also an ideal way for medium-sized businesses to get to know marketing automation. 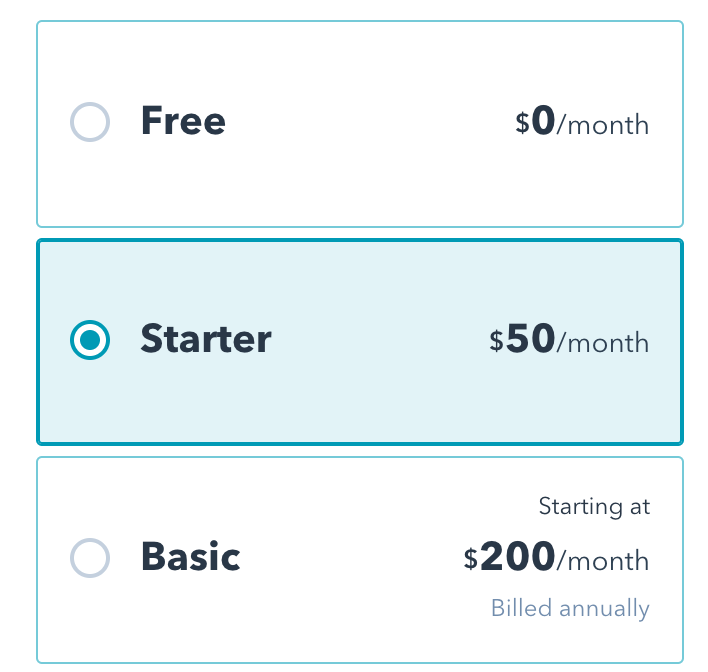 Marketing Hub Starter’s contact tiers are set up a little different than the tiers for Basic, Professional, and Enterprise. 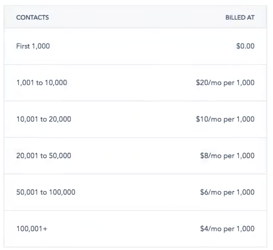 With the other packages, the contact pricing uses a linear approach; as you choose higher amounts of contacts to be included with your plan, your rate will always be $50 for each additional 1,000 contacts added to the original base cost of the platform. Marketing Hub Starter has a base cost of $50 per month. You will begin with 1,000 contacts included with your initial base price, however, as you scale up your number of contacts you want included with your plan, the rate per 1,000 contacts will get cheaper as you grow. For example: If you would like 10,000 contacts, your rate per 1,000 additional contacts will only be $20. This will give you a total cost of $230 per month including the base cost. After 10,000 contacts, each additional 1,000 contacts will drop to $10. This feature will keep shrinking the cost per 1,000 contacts as you increase the amount of contacts you need. In the table provided, you can see each tier as it increases in contacts and the cost per month per 1,000 contacts decrease. Hubspot wants you to grow as a business and doesn’t want to hinder you with extra costs just because you’re utilizing its tools, nurturing your leads, and increasing in size. Anyone who is currently using multiple, disconnected tools to manage their marketing should strongly consider making the switch to using Hubspot. 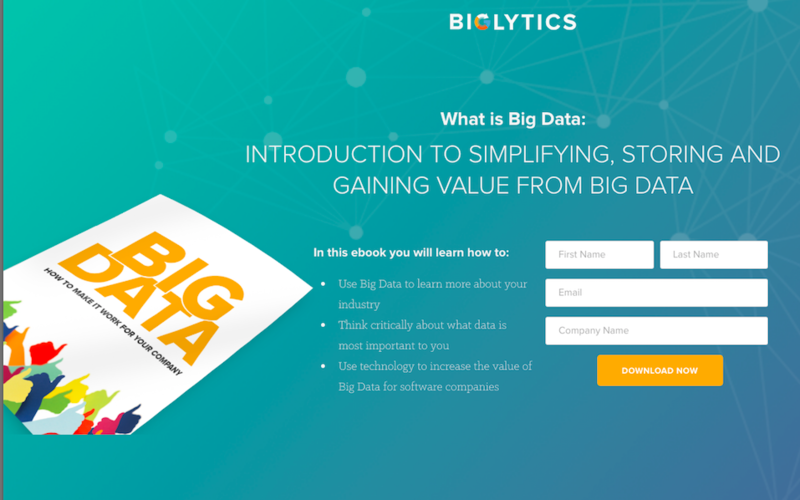 Smaller organizations with a small marketing team, or an owner/founder acting as the do-it-all marketing person, will see the immediate benefits of a platform designed to make marketing more efficient and data-driven. If you’re finding yourself spending more time managing your marketing tools and not feeling like you’re getting enough out of what you’re spending, Hubspot is a great way to help you boost your productivity and do the things that really matter with your valuable time. As Hubspot would say, do marketing right by starting off on the right foot — or get back on track — with integrated marketing tools that grow with you. If you’d like to learn more about Hubspot's Marketing Hub Starter packages, software or features, click here! Sarah is thrilled to be on the Stream Team; she’s always learning and looks forward to the new adventures each day brings! Sarah is often writing, researching, or reviewing content, integrating content using her knowledge from Inbound and other Hubspot certifications she has received, or even supporting the events team. 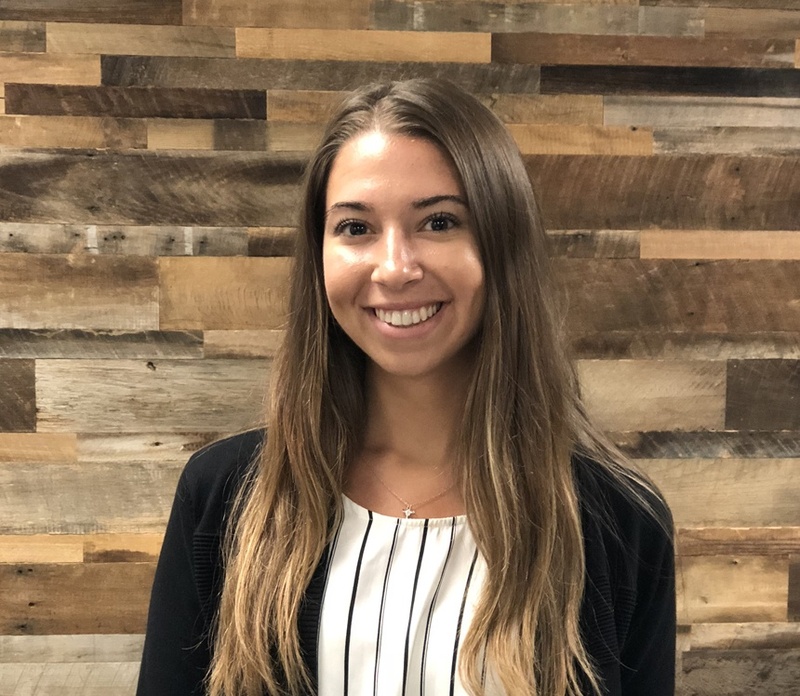 When Sarah has time to kill outside of work, she loves cooking up some mean healthy meals, discovering new music and learning every word to her favorite song at the moment, being outside, playing tennis, and enjoying time spent with friends and family.